PREPPIES™ Skin Barrier & Wipes : Balego & Associates Inc. - BalegoOnline.org, Providing the Products You Want and the Services You Need Since 1984. 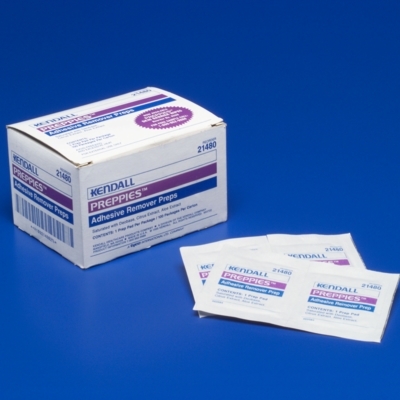 PREPPIES™ Skin Barrier Wipes not only provide an effective barrier between skin and adhesive products, but also help protect against feces, urine, chemical irritants, and gastrointestinal fluids. 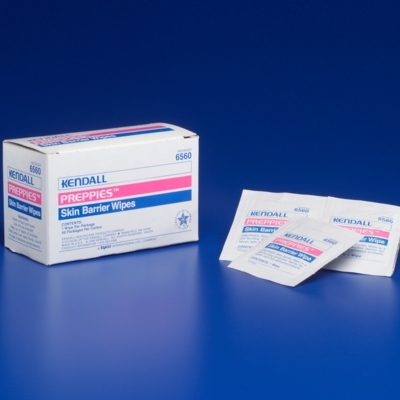 Barrier Solution Leaves a breathable film over skin which helps reduce excoriation due to continual use of adhesives. Forms an effective barrier to gastrointestinal fluids and other contaminants, lessening skin irritation. Ideal for protecting perineal and ostomy sites from feces and urine. 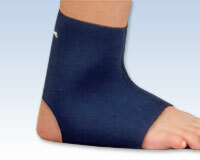 Convenient Packaging Suitable for use in both hospital and long-term care. One wipe per packet helps reduce waste by using only what is needed.